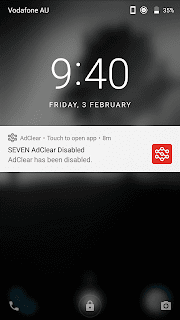 AdClear is a premium non-root adblocker for Android devices by Seven Network. AdClear’s technology filters out advertisers before they invade your browsing or app experience. 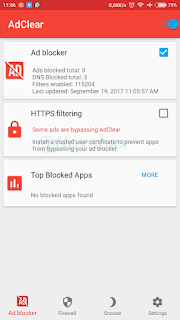 Our adblocker is the best in the market at blocking YouTube ads, and we’re the first on Android to block encrypted ads. As a bonus Firewall and Doze features combined with ad blocker saves battery, bandwidth, and loading times for users, and keeps users safe from malware-infected ads. VPN is used only to locally route the traffic to adblocker in the device itself. 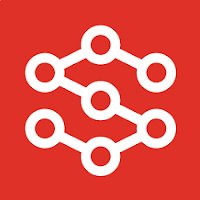 On-device VPN means your data never touches our servers.